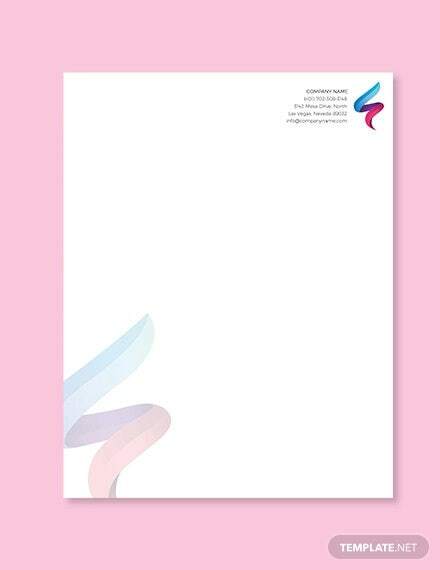 Company letterhead samples is the first impression that is sent to your potential customer. 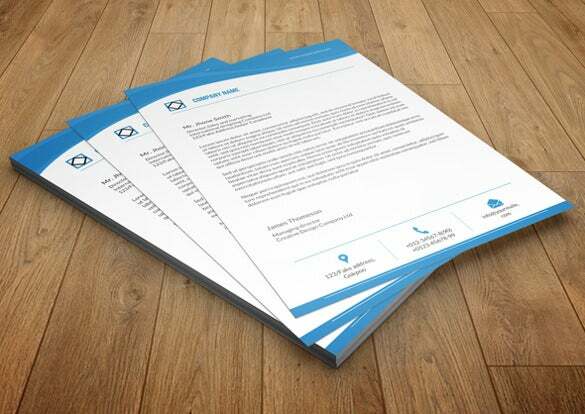 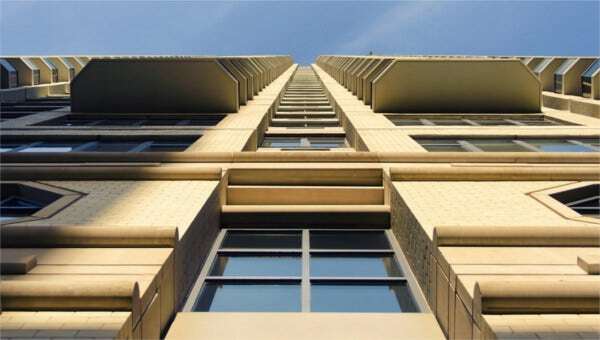 A professional letter can give mark first impression to potential clients. 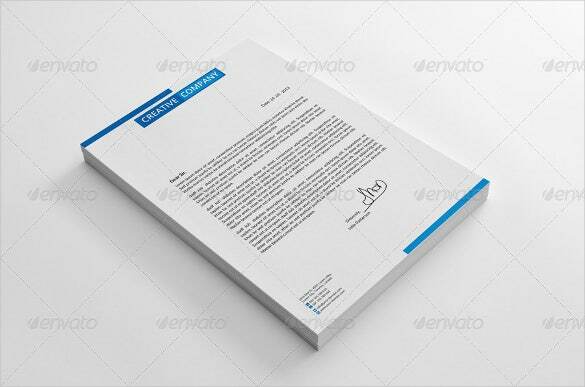 It is very important to design the letterhead Samples with concept and corporate look. 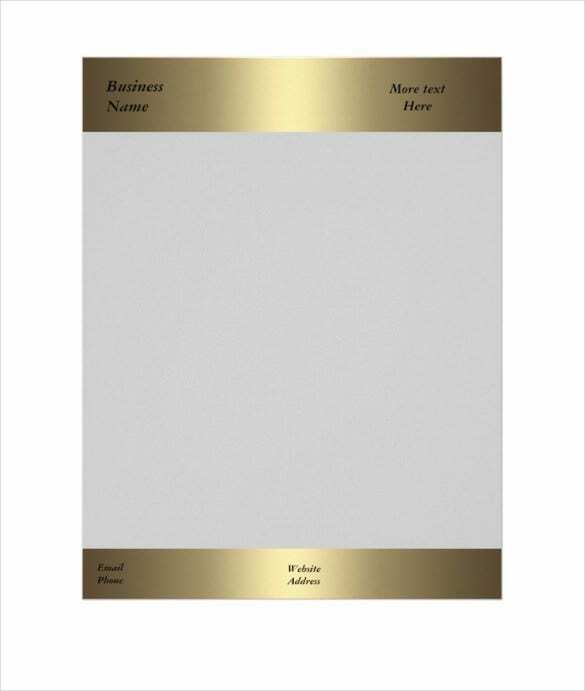 It reflects your business. 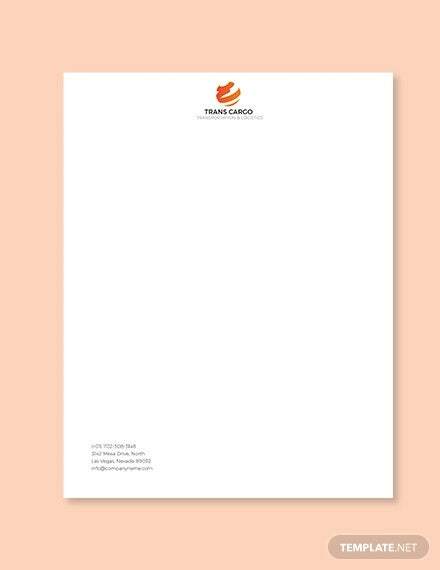 There are many ways to do it, a creative letterhead can be the most difficult and challenging task. 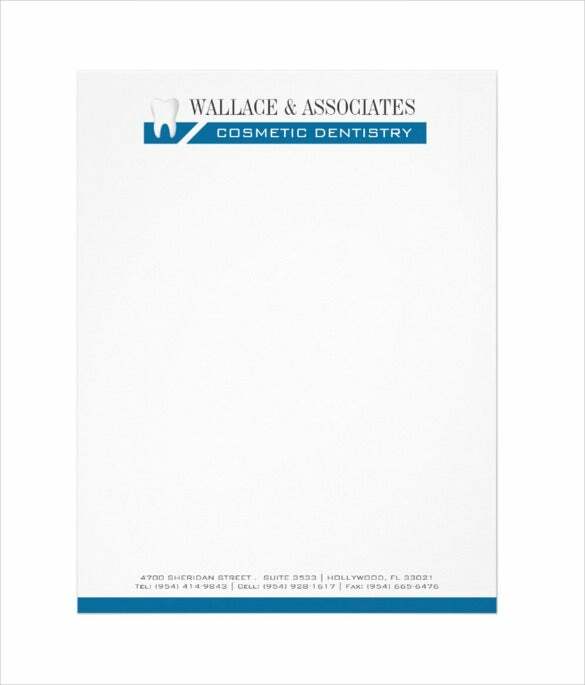 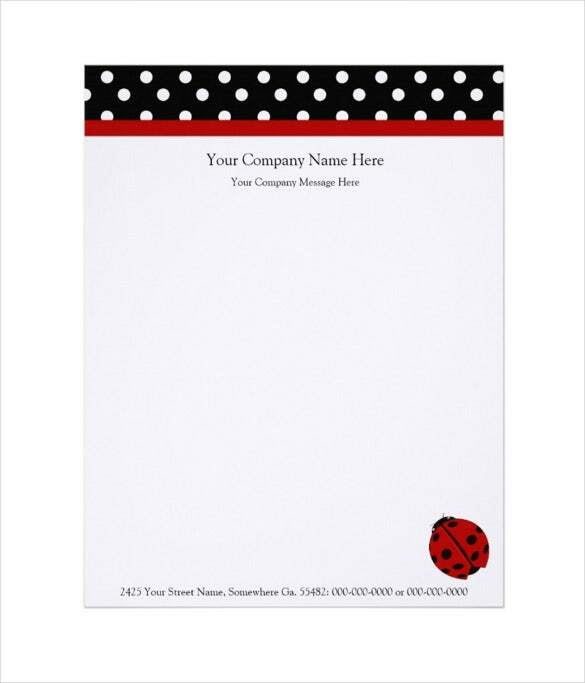 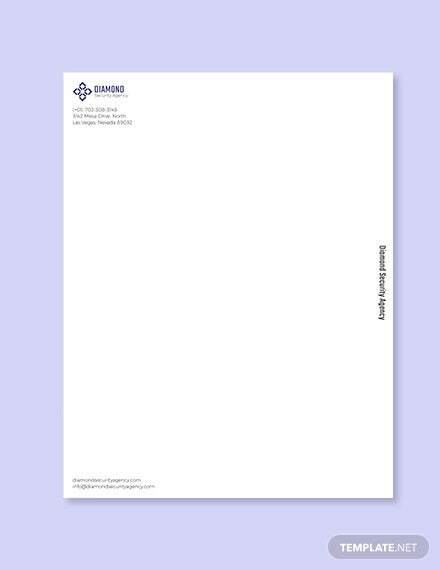 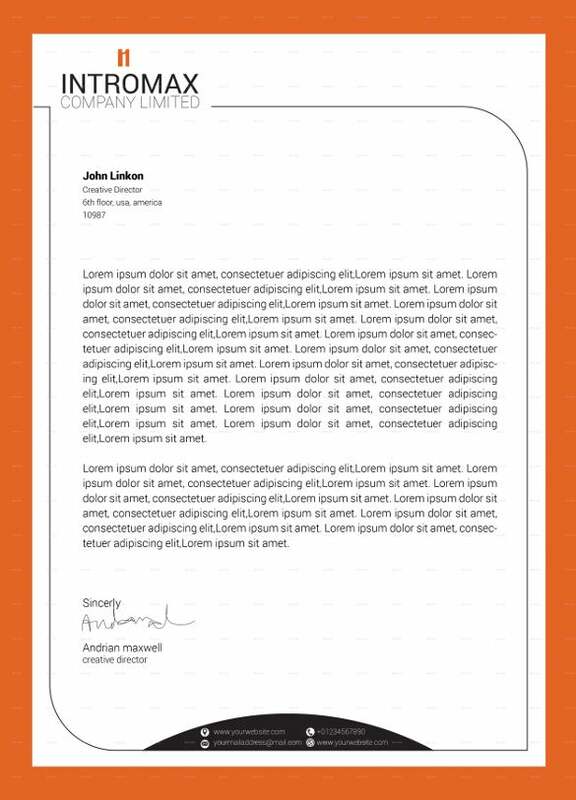 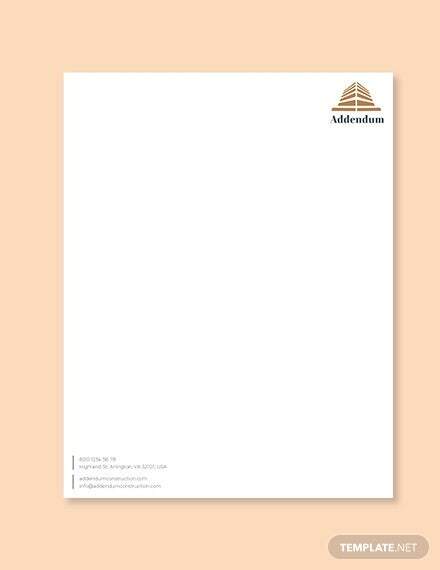 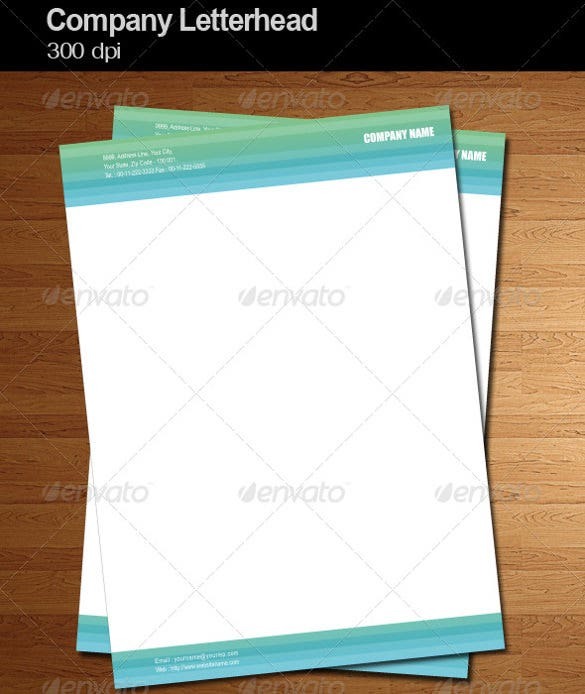 You can also see Free Letterhead Templates. 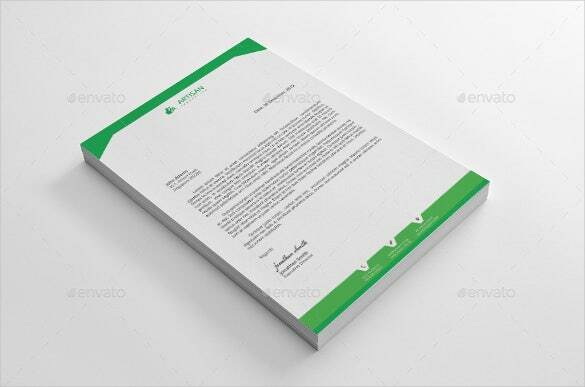 However the Letterhead Templates with supported file format templates guide you to get the best for your business. 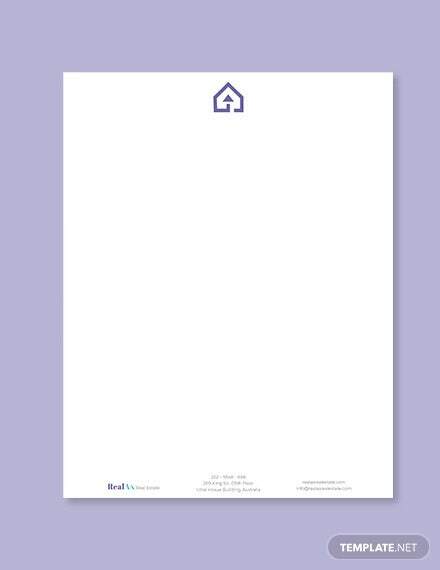 No matter if you hold a small scale business or an empire, having company’s letterhead in word has been always must. 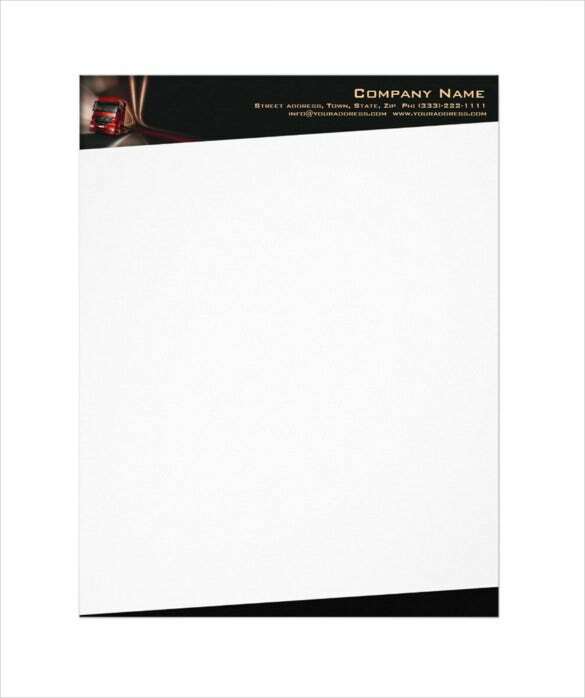 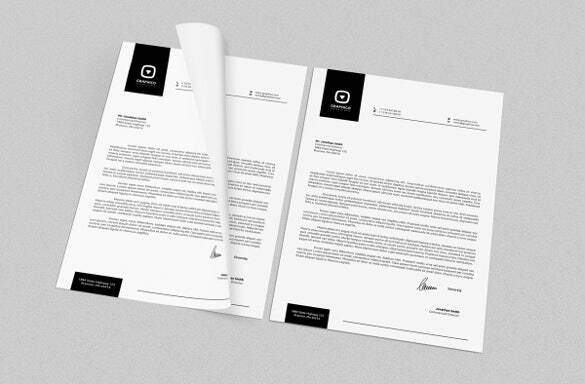 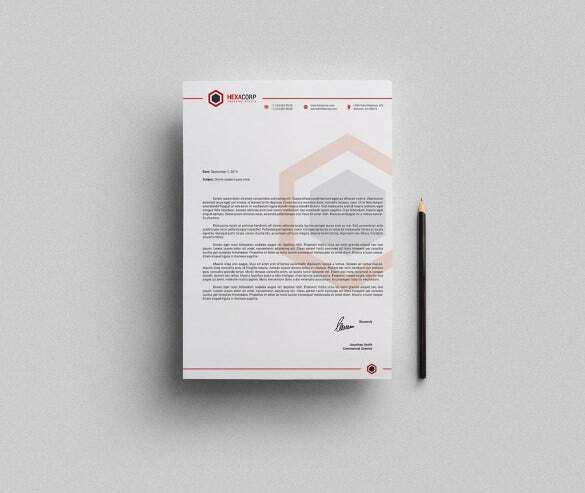 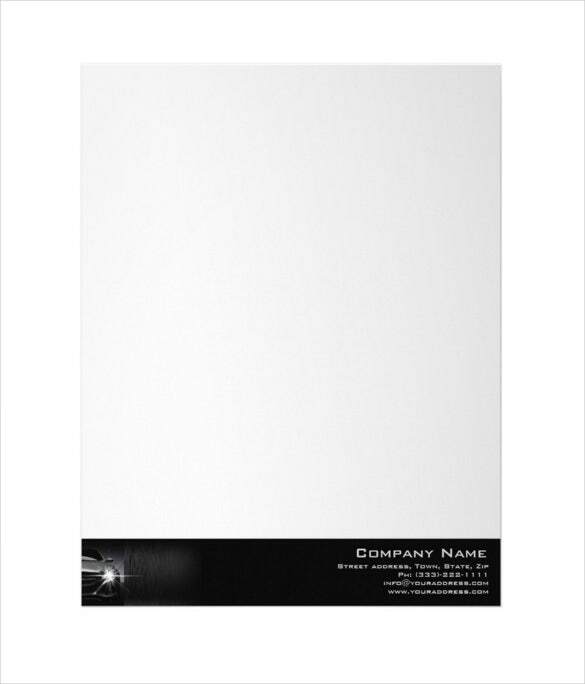 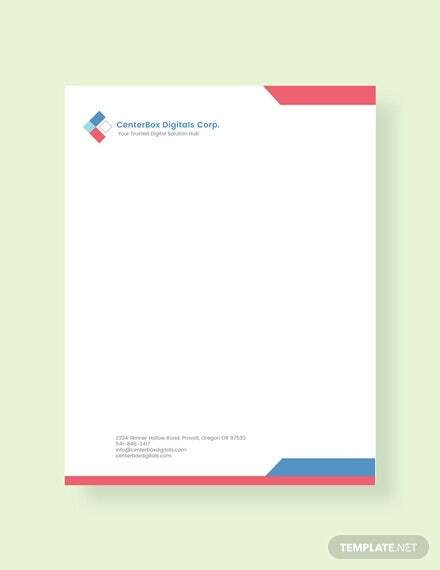 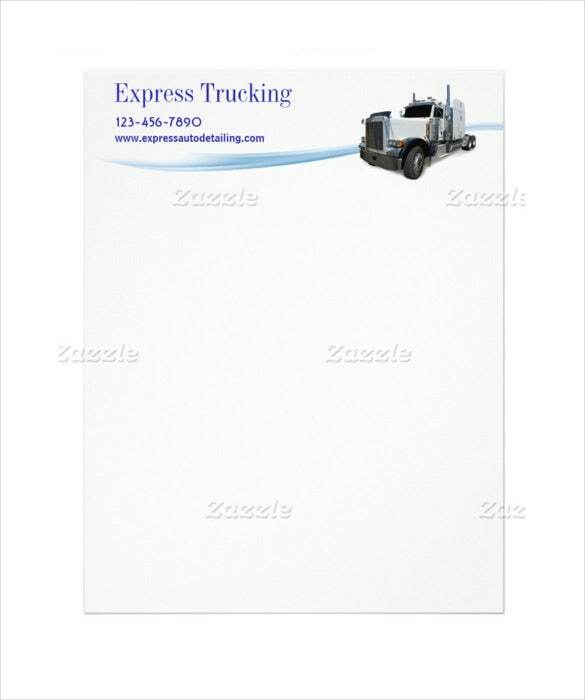 Company letterhead templates can be helpful to design one for your business.